Quality 1st got a call from City Field in Queens asking about the PolyLevel System. 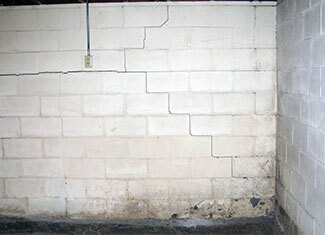 CarbonArmor Fixes Bowing Walls Like Magic! Save Money! Don't Replace Concrete, Raise It. The foundation of your home is the most important part of your biggest investment. 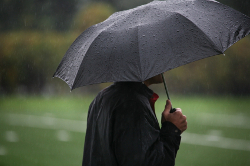 Here we will discuss some signs that your foundation may be sinking or settling. 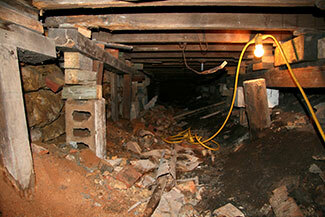 Wet basements are understandably undesirable and in some cases, quite hazardous. 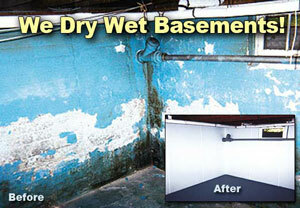 Prevent future basement water damage with basement waterproofing solutions! Quality 1st Basement Systems Win Service Award for the 3rd time! Quality 1st Basement Systems, of Perth Amboy, NJ takes home the a prestigious Service Award for the third time. Super!